Find out more about QuickBooks new streamlined look. Paying bills manually can be painful. The mechanics of writing checks and/or dispatching electronic payments on time - and keeping everything organized - can be a constant challenge. QuickBooks Online's bill-paying tools can help. There are more pleasant accounting tasks than paying bills, but QuickBooks Online can organize and simplify this critical chore for you. GoPayments Users can now order the new Mobile QuickBooks EMV Chip Reader for their Apple and Android devices. Accept payments anywhere you do business and be EMV compliant. Last month in Charging Time in QuickBooks Online Part 1, we talked about time-tracking setup, single-activity data entry, and user permissions. This month, we’re exploring additional time-and-billing steps. 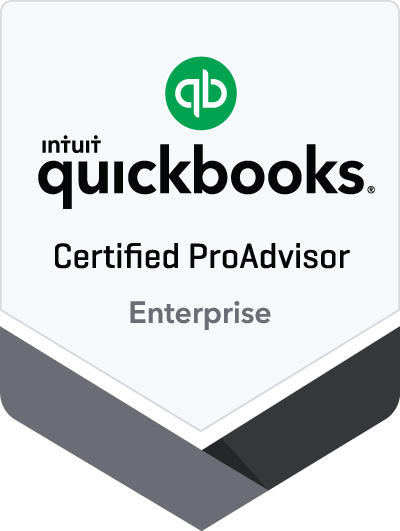 Intuit is continuously adding new features and improvements to QuickBooks Online. 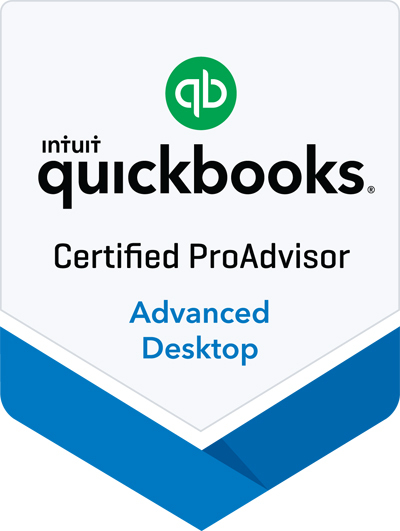 And because QuickBooks Online is a cloud based software, you automatically have access to these updates as they are rolled out without having to install anything new. Here is a recap of U.S. QuickBooks Online updates that rolled out in June. You could be losing revenue if you're not tracking billable time carefully. QuickBooks Online Plus can help.